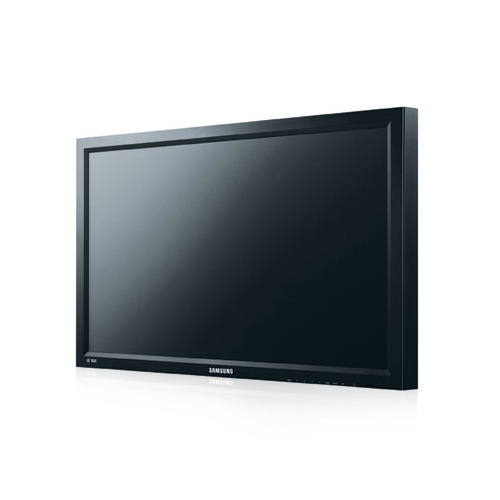 The Samsung SMT-4023 is a full HD, professional TFT-LCD monitor which supports up to 1920 x 1080 resolution with a high contrast ratio of 3000:1. The SMT-4023 has a fast response time of 8ms and 120Hz motion technology. 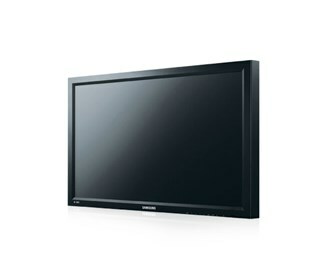 The Samsung SMT-4023 has many exciting features for users of all types. The Samsung SMT-4023 is sold as a Brand New Unopened Item.